House sitting in Manchester is the best way to experience the birthplace of the industrial revolution, and the modern home of shopping and football. 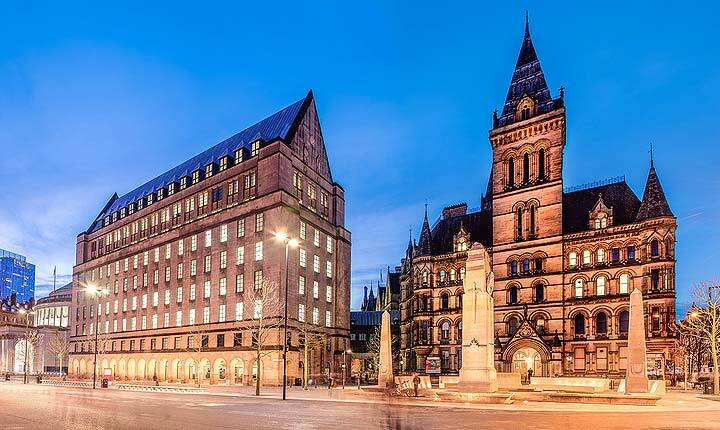 Manchester has a proud history of innovation and development, and is a city brimming with art, music, culture, nightlife and history. Find fantastic house sitting jobs in Manchester in a secure, easy to use site with friendly support. From Old Trafford to the Chester Zoo, from the Manchester International's Festival to the Christmas markets - Manchester is crammed full of things to do. Visit the Museum of Science and Industry, with the reconstructed 19th century sewer. Or check out the Hack Green Secret Bunker, a Cold War nuclear bunker - just for something different. 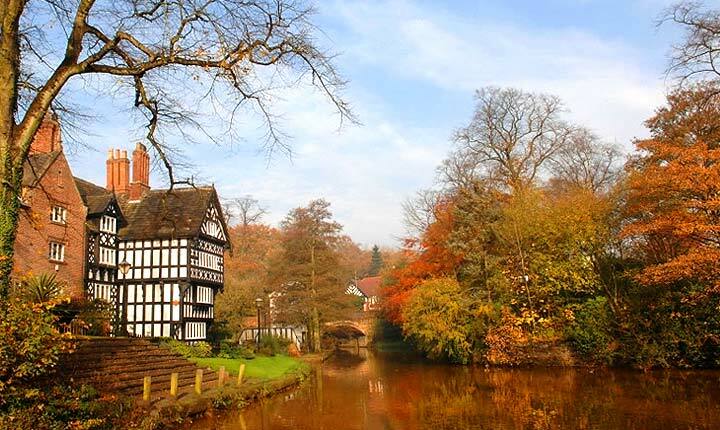 Live rent-free in Manchester with House Sitters UK - it's easy, safe and you'll save a fortune. Discover lovely pet, dog and house sitters in Manchester willing to look after your house, pets and garden FOR FREE .